Colonel Richard Graham was born August 8, 1942 at New Castle, Pennsylvania. He enrolled at the University of Akron under the United States Air Force ROTC program and graduated with honors in 1964. Graham then reported for Flight Training at Craig Air Force Base Alabama and earned his Air Force Wings in 1965. The following year, he was assigned as a Flight Instructor at Craig, training cadets in the T-37 Tweety Bird. 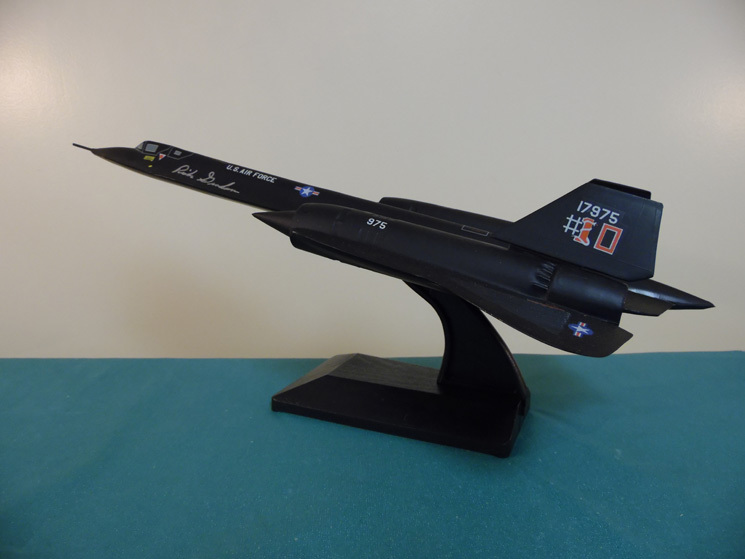 From this assignment, in 1971, he was transitioned out to the 555th “Triple Nickel” Tactical Fighter Squadron and flew 145 combat missions in the McDonnell Douglas F-4 Phantom for one of two tours of duty during the Vietnam War. 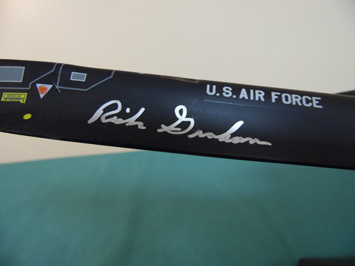 Graham’s second tour was with the 67th Tactical Fighter Squadron, where his Phantom was specially equipped with reconnaissance equipment and armament, flying Wild Weasel missions alongside the unit’s legendary F-100 and F-105 aircraft. 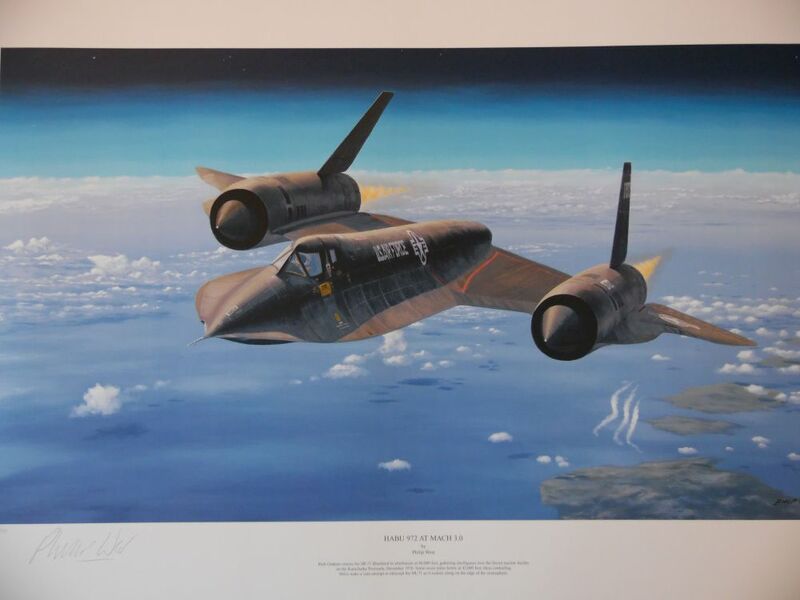 After cessation of hostilities with the signing of the Paris Peace Accords, Graham was personally requested by Col. James Shelton, Commanding Officer of the Strategic Air Command’s 1st Strategic Reconnaissance Squadron, to join his unit and fly the super secret Lockheed SR-71 spy plane. Graham reported to Beale Air Force Base California for the ten month training and acclimation program and, in 1975, completed his first mission in the front seat. The 9th SRW maintained three bases of operation, one at Kadena Okinawa for Pacific operations, another at Mildenhall England for European missions, and the third at its home base in California. 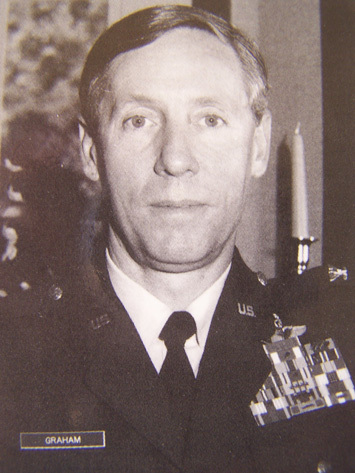 In 1986, Graham was chosen to serve as Vice Commander of the Wing, with headquarters at Beale Air Force Base. The following year, he was awarded promotion to Commander of the unit, and remained there until retirement from the Air Force in 1989. He then resumed flying, in the civilian sector, as a commercial pilot of the MD-80 with American Airlines for twelve years. Graham retired from commercial flight in 2002 after forty years of service in the military and commercial aviation industry.